DCR Hatch Memorial Shell DCR Hatch Memorial Shell, Boston, Ma. 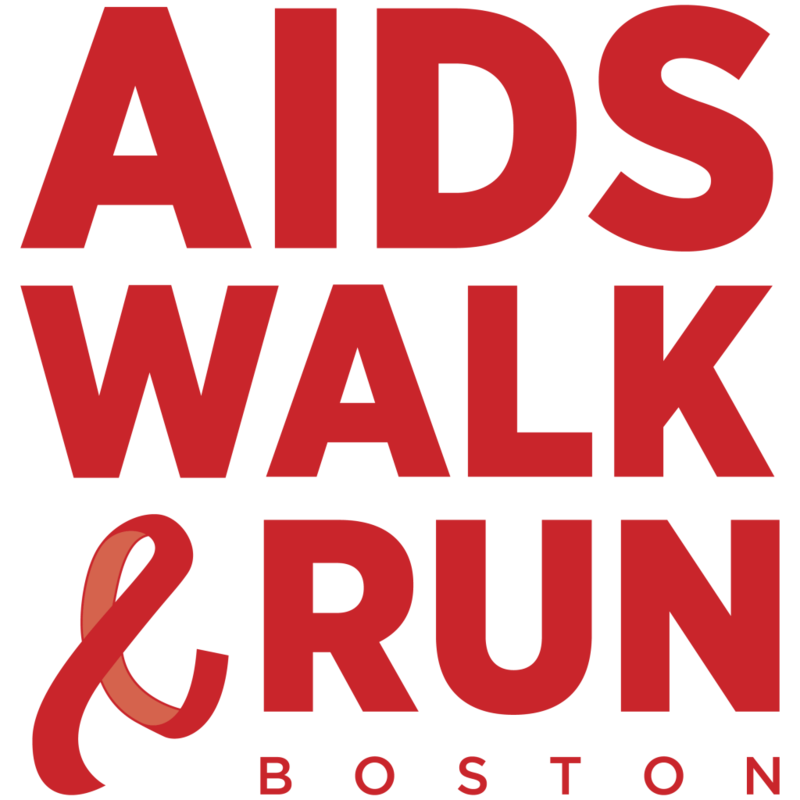 Runners can support the services and prevention programs of AIDS Action Committee by participating in our 5K Run, which is fully sanctioned by the USA Track & Field Association. Awards will be presented after the Run and results will be posted on coolrunning.com. 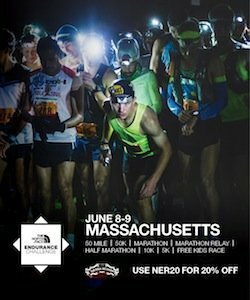 Come run along the Charles and through Boston to support a great cause! DCR Hatch Memorial Shell, Boston, Ma.